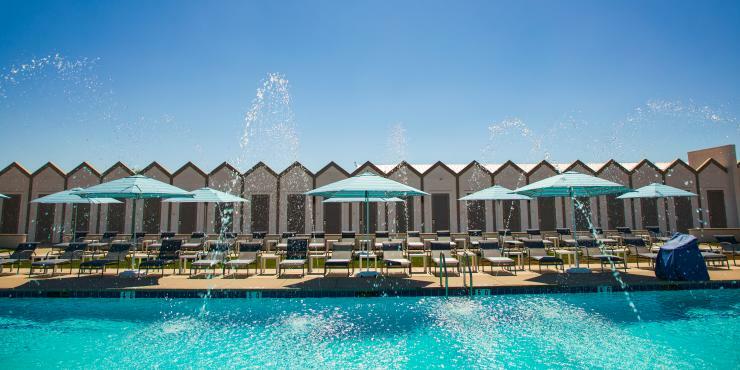 With a wide array of entertainment opportunities, stellar dining options, and an assortment of casual to luxury hotel accommodations, vacationers will want to stay and play in Temecula Valley. 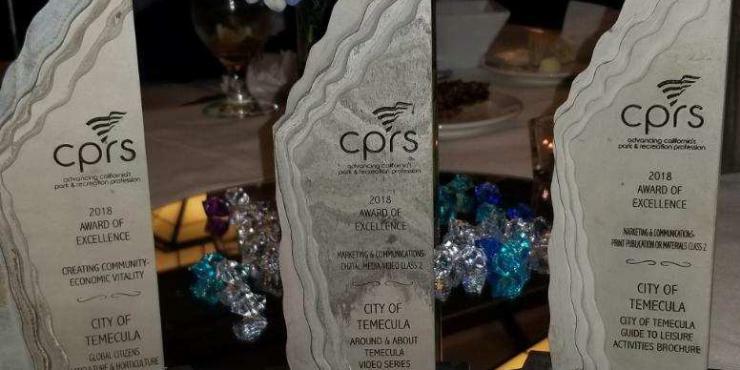 But Southern California’s unique and diverse destinations are likely on every traveler’s bucket list, and Temecula Valley, centrally located between all major destinations in the region, is the perfect hub for exploring all Southern California destinations. Temecula is located about an hour drive from San Diego, Orange County and Palm Springs and only 90 minutes from the diverse opportunities in downtown Los Angeles. 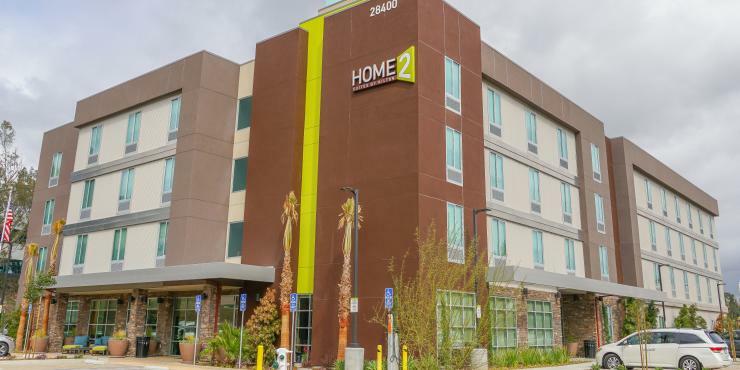 Visitors booking a trip to explore Southern California can choose their favorite airport, LAX, San Diego, Palm Springs, Ontario, John Wayne/Orange County, and Long Beach, all about an hour’s drive from Temecula. Palm Springs – Located just an hour east of Temecula Valley, visitors to this famous desert can enjoy the amazing views atop the famous aerial tram, ride in an off-roading Jeep tour , attend a festival, or shop some of the world’s most sought after brands on El Paseo. San Diego – Just 60 minutes south of Temecula Valley, travelers exploring San Diego can see the wildlife at San Diego Zoo or San Diego Safari Park, lay out at the beach, take a harbor cruise, or visit one of the many museums in Balboa Park. Orange County – Located an hour west of Temecula Valley, Orange County offers day trippers the chance to explore California’s beach scene with a visit to Balboa Island or the Caves at La Jolla for kayaking and sea otter viewing. Families traveling together won’t want to miss a visit to Disneyland or the chance to watch a game, both the Ducks and the Angels play in Orange County. Los Angeles – 90 minutes from Temecula Valley, a day trip to Los Angeles wouldn’t be complete without viewing Hollywood or taking a stroll in Griffith Park. Visitors can catch a live performance at the Hollywood Bowl, stroll the grounds at The Huntington Library, or make it a movie-making day at Universal Studios. 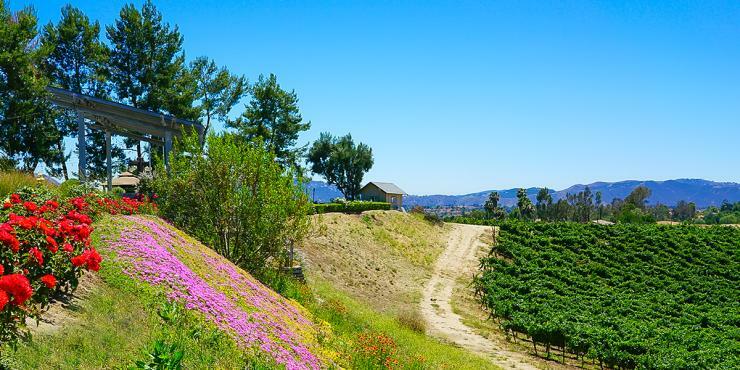 No matter what is on a traveler’s Southern California bucket list, Temecula Valley is the perfect hub for exploring the best that Southern California has to offer. 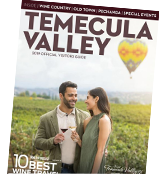 For recommendations on booking accommodations in Temecula Valley, including hotels, resorts, bed and breakfasts, and even vacation rentals, go online to VisitTemeculaValley.com.